“Anyone who has seen these gaming machines in action knows they are nothing more than slot machines by another name. They are pushed by gambling interests to circumvent existing state gambling laws at the expense of ordinary citizens,” Grasz said. 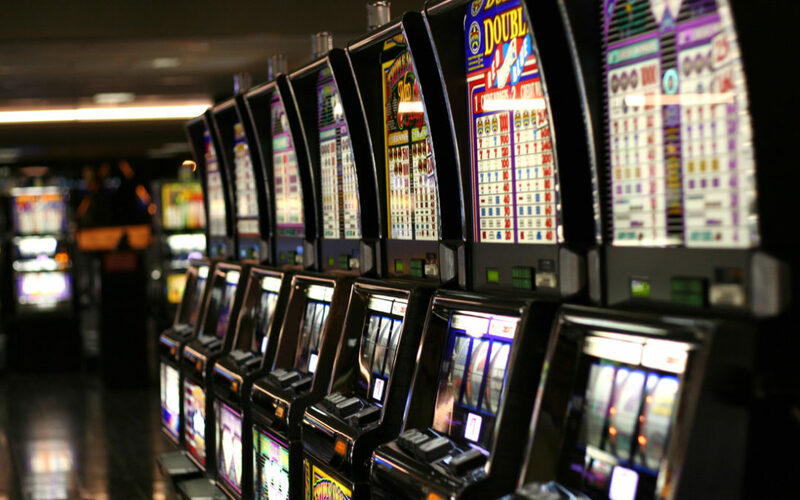 Electronic gaming machines are commonly referred to as the “crack cocaine” of gambling because they are the most addictive and destructive form of gambling. They are systematically designed to prey on and exploit addiction. This is intentional, as manufacturers of the machines know the more addictive the gaming machines are the more money they make. Regardless of the debate surrounding the legality of historic horse racing terminals, the Nebraska State Racing Commission simply lacks the authority to approve this new form of gambling. “The state Racing Commission is not a law unto itself. Current state law only authorizes pari-mutuel wagering on live races, it does not permit wagering on replays of previous races,” Grasz added. Nebraska is the least gambling addicted state in the country. We believe this is a good thing, and the state should work to protect Nebraskans instead of expanding gambling by introducing highly addictive electronic gaming machines.